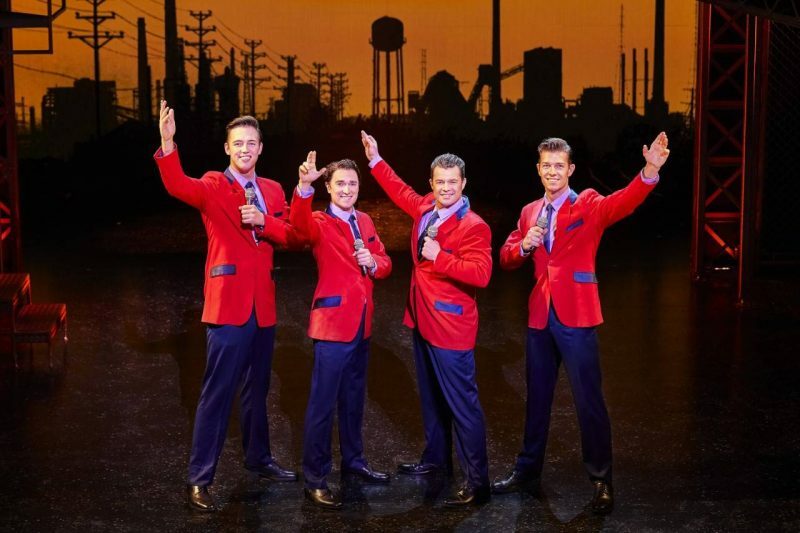 The West End phenomenon, Jersey Boys has hit the Sunderland Empire. Here until 31st March, the 57 award winning show tells the true story of Frankie Valli and the Four Seasons. The story of how little Frankie Castelluccio ( he soon dropped that) and his band mates became world-wide music stars is the ultimate rags to riches tale. What is less known is the far from lily white background of the band and their brushes with the law, the Mafia and some of the more difficult times they went through. From their rise to stardom, career and personal lives high and lows, the story shows how four boys from New Jersey became one of the most successful bands in pop history, were inducted into the Rock & Roll Hall of Fame and sold 175 million records worldwide, all before they turned 30! The story starts off in 1950s New Jersey where Tommy DeVito (Simon Bailey) dabbles in a little bit of criminality whilst playing in band which changes it’s name on a weekly basis. He pits the band together and becomes Frankie Valli’s (Dayle Hodge) mentor. They then join forces with Bob Gaudio ( Declan Egan), song writing extraordinaire and Nick Massi (Lewis Griffiths) and the band is born. The story isn’t all roses and sunshine, it shows the negative side to the bands fame too. 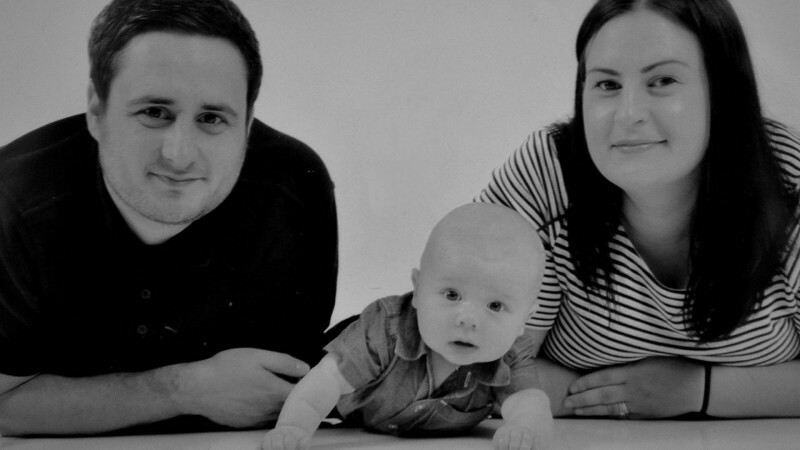 From Tommy’s gambling to the death of Frankie’s daughter at just 22 years from a drugs overdose. It’s hard hitting and raw in places but I really like the honesty. Despite being on close to three hours, I found the time quickly flew past as I tried to guess which songs would be next. The old footage off the real band that was played intermittently throughout the performance was a nice touch and something my Mam really enjoyed ( she saw the band perform many times). At the sell out performance last night, people were singing, dancing and clapping in their seats to hits like Beggin’, Sherry, Walk Like A Man, December, 1963 (Oh What a Night), Big Girls Don’t Cry, My Eyes Adored You, Let’s Hang On (To What We’ve Got), Bye Bye Baby, Can’t Take My Eyes Off You, Working My Way Back to You, Fallen Angel, Rag Doll and Who Loves You ( some of the songs I grew up listening too as my Mam played them on her record player). It wasn’t just us who were impressed with the sell out performance last night, the audience showed their appreciation throughout for the award winning show with cheers, clapping and dancing in their seats. Jersey Boys makes for a fun night out, amazing vocals, songs to sing along too and unique and interesting storyline. Exactly what you need from a theatre performance. Our tickets were complementary. Opinions are my own.